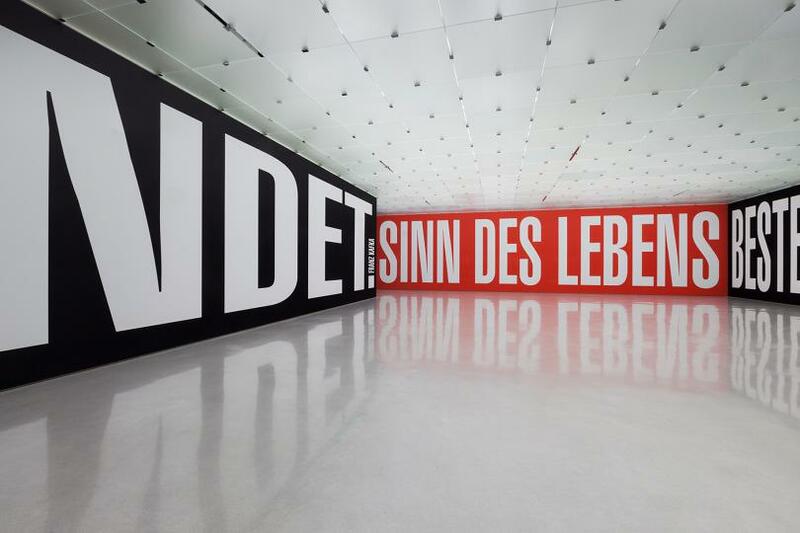 Few artists have succeeded in treating the ambivalent effects of the mass media and their powers of persuasion in impressive works of art so cogently and variously as Barbara Kruger has done for more than four decades now. So it is no surprise that she is represented in major museum collections worldwide and enjoys broad public attention through exhibitions at renowned institutions. She has had large-scale solo exhibitions, for example, at the Museum of Contemporary Art (MOCA) in Los Angeles, the Whitney Museum of American Art in New York, and the Moderna Museet in Stockholm. In addition, she participated in documenta 7 (1982) and documenta 8 (1987) in Kassel, and she received the Golden Lion at the 51st Venice Biennale 2005 for her life’s work. 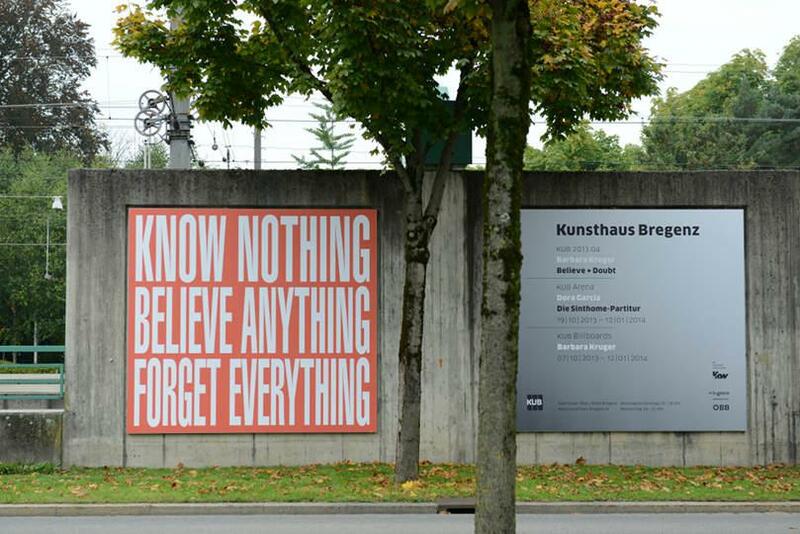 Barbara Kruger is not a newcomer to Bregenz. 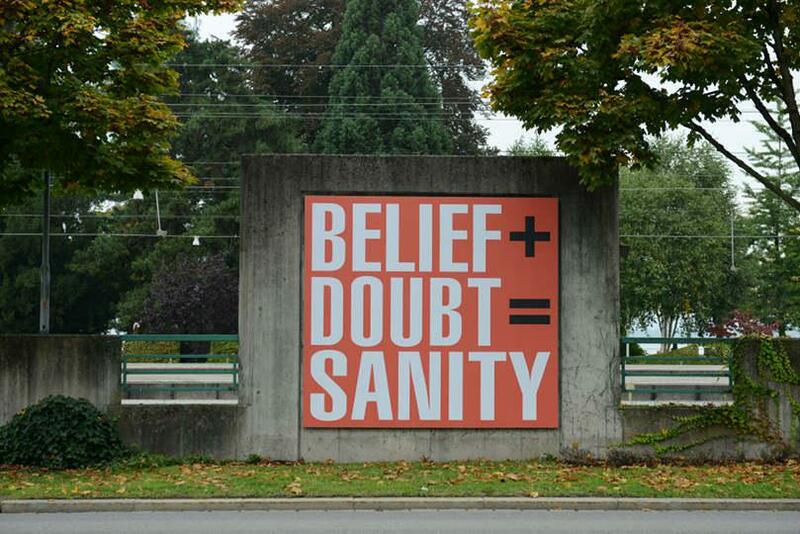 In summer 2011 she participated in the Kunsthaus Bregenz solidarity action for Ai Weiwei by designing a poster consisting of white lettering on a red ground asking ‘Why Weiwei’‘’ and adding, in smaller lettering below, her familiar formula: ‘Belief + Doubt = Sanity.’ Before this, in the same year, for the KUB group exhibition ‘That’s the way we do it,’ she produced an almost 20 metre long by four metre high digital print that addressed the issues around so called ‘intellectual property’ and the distributional powers of the internet. 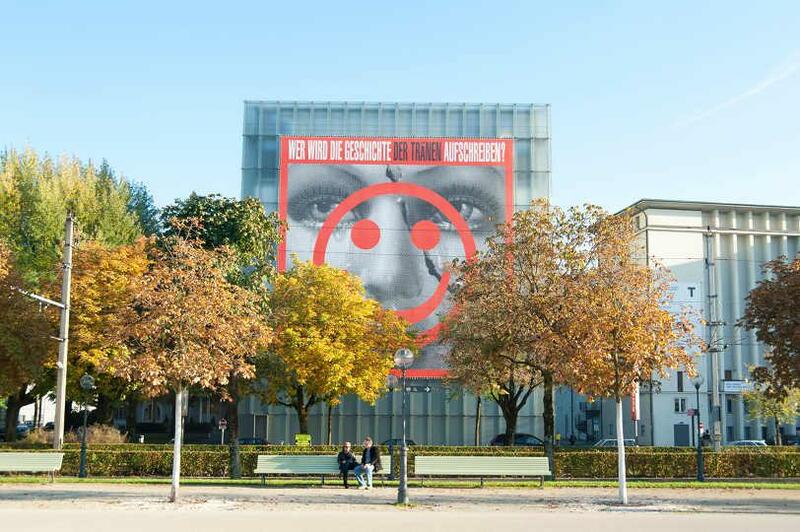 The new solo exhibition especially designed by the artist for the Kunsthaus gives visitors a chance to explore the wide range of her artistic practice in different media. 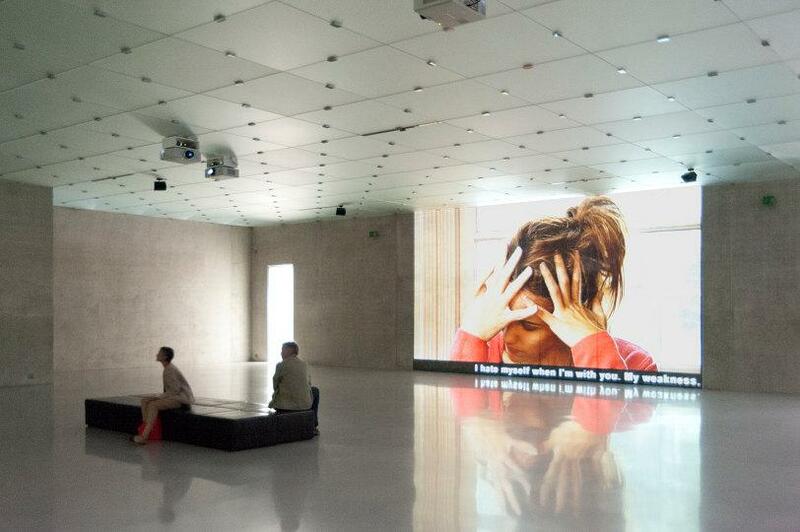 Alongside a host of her celebrated photo-collages from the 1980s and a four-channel video work of 2004, she is for the most part presenting new installations in Bregenz that have been especially conceived for the unique context. 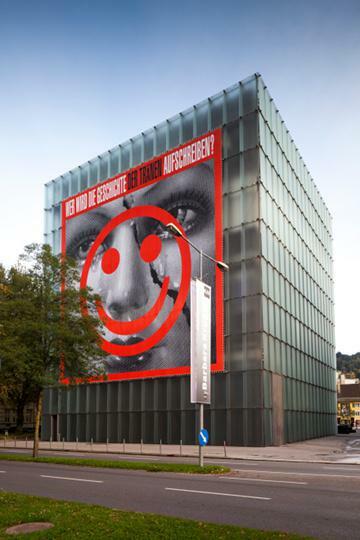 Through emphasizing different architectural elements in turn (façade, wall, floor, ceiling) and deliberate changes of media, she creates a varied trajectory that sensitizes the viewer to the specific details of Peter Zumthor’s building no less than to the fundamental importance that Barbara Kruger attaches to art’s presentational context. 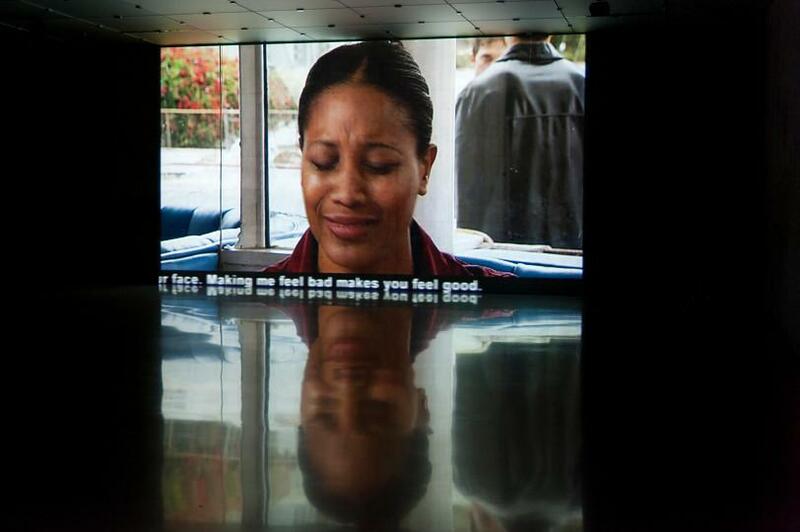 What makes her videos, installations, collages, posters, and photographs compelling, among other things, is how she consciously reflects the art system’its hierarchies and strategies as well as its presentational and distributional relations. 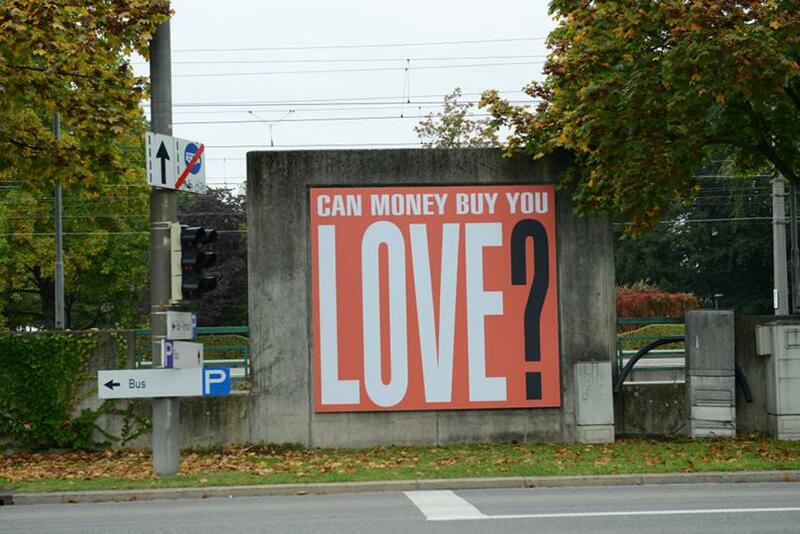 Again and again, Barbara Kruger breaks out of this system’s closed circuit by conceiving projects for magazines, poster walls, or other media and sites in public space. 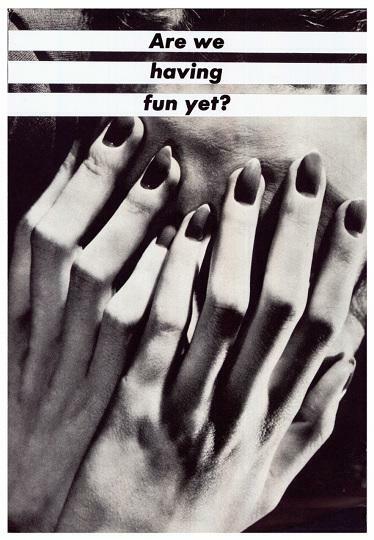 It is worth noting here that Barbara Kruger was already using illustrations she found in mass media geared to a wide audience for her black and white photo-collage works at the start of her career in the 1970s. Her first intensive involvement with print media occurred shortly after she had finished studying art and design, when she was employed as a graphic artist and picture editor by Condé Nast Publications in New York. 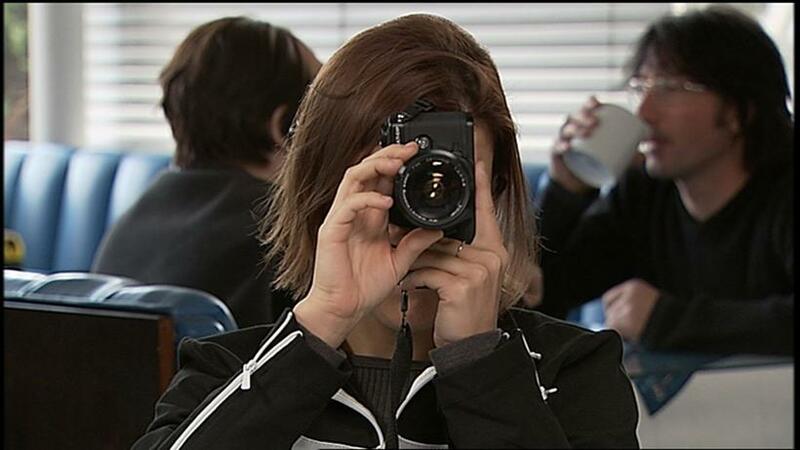 Among the magazines she worked on were Mademoiselle and House and Garden. Her insights there into the power of images, both to deter and to seduce, were an early influence on the artist’s work. 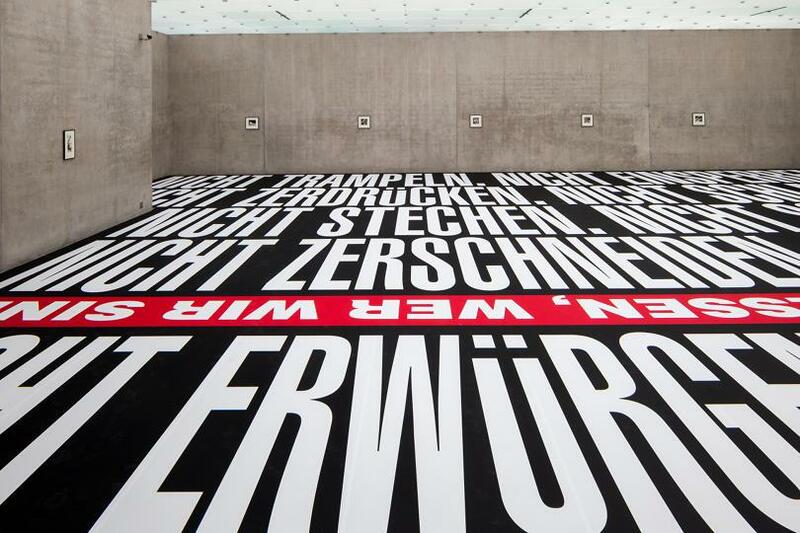 Throughout her career, Barbara Kruger has reflected on or augmented the formal, thematic, and visual messages of these specific communication strategies, often unmasking their problematic ambiguity in the process. Just as the distribution and presentation sites she has used (e.g. 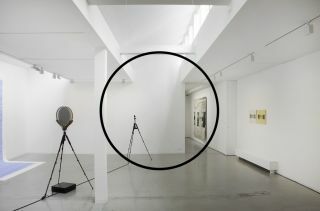 magazines, posters) are characterized by a certain transience and intensified circulation, so too Kruger often insists on the ephemeral physical status of her works, since her wall and large-scale spatial installations are usually destroyed at the end of an exhibition. 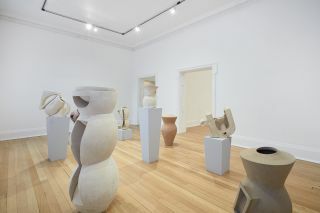 That they can be installed again in the same or in a different form on another occasion is just one of the ways in which the artist comments, with relish and wit, on the complex commodity character of art. 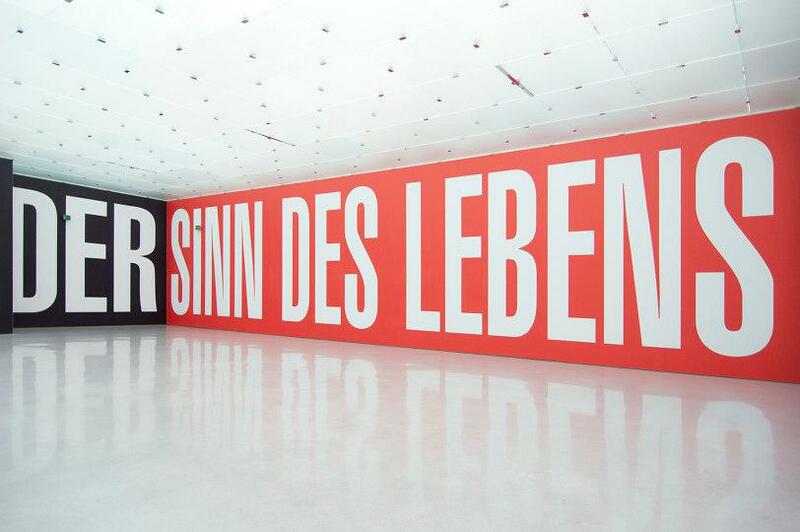 Ultimately Barbara Kruger’s works are characterised by a high level of social commitment, advocating women’s rights, freedom of opinion, a critical awareness of the seductions of consumer culture, and of how power, or the lack of it, determines the feel of our days and nights. 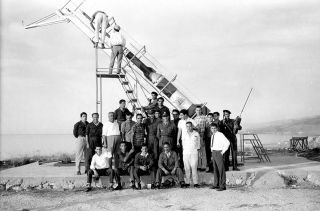 These’in the best sense of the word’striking works are captivating for their immediacy, their directness of address, which involves the viewer by means of questions or clear-cut statements. 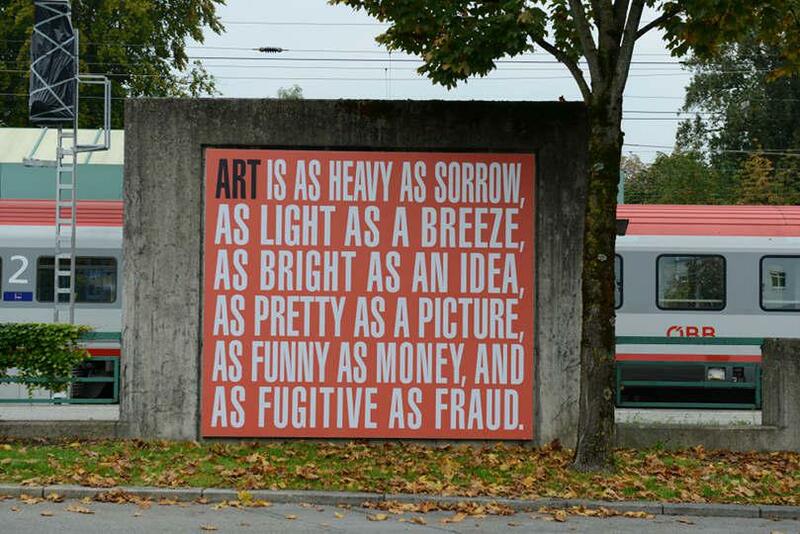 Depending on their message, her text-image designs provoke the viewer to contradict, endorse, laugh, or ponder. 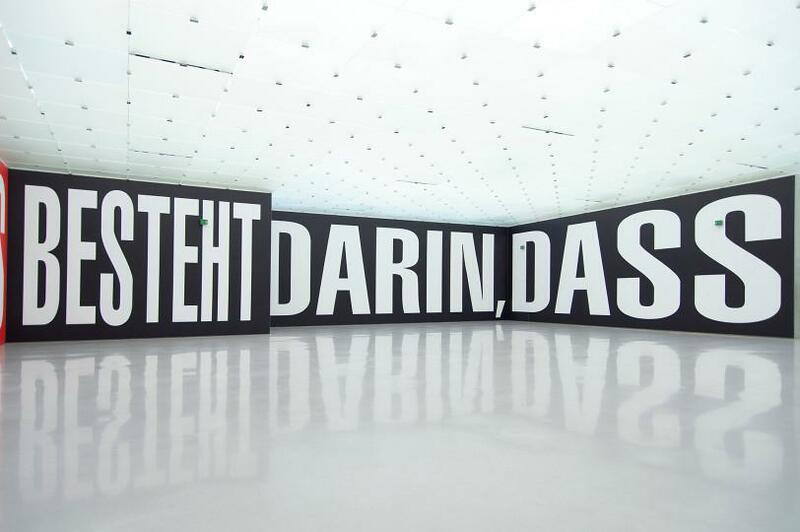 Messages that Barbara Kruger has brandished in various contexts are already legendary, for instance: ‘I shop, therefore I am,’ ‘Your body is a battleground,’ or ‘We don’t need another hero.’ The images she combines with these and other sentences have been fished out of the pool of visual social memory, and for her words and statements she also normally draws on what is already there. 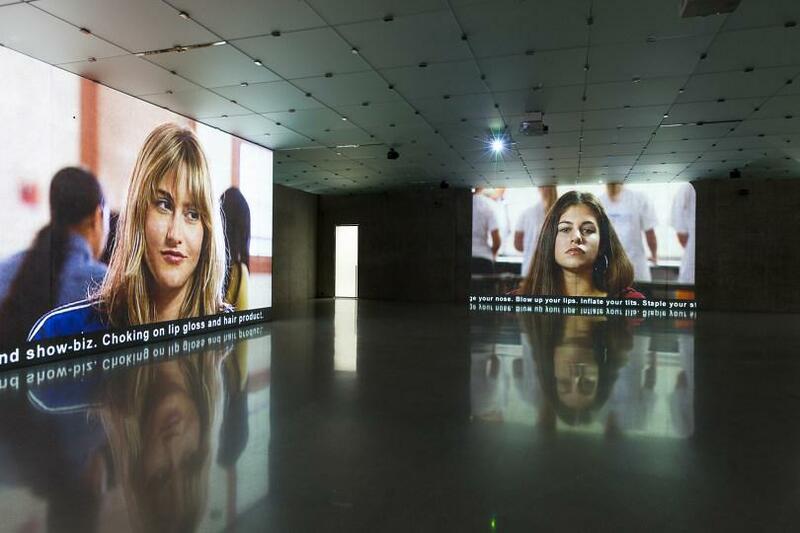 In both cases, she deliberately shuns any hierarchy of high and low to create the works that are to an equal extent political, iconic, and poetic.